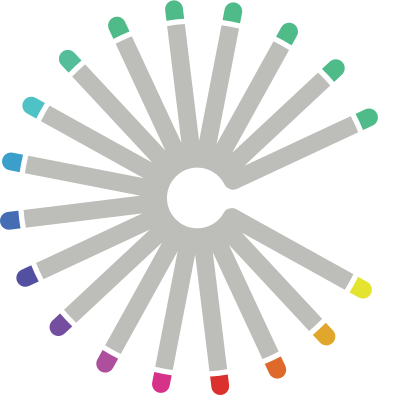 Crayon specializes in marketing inspiration and competitive intelligence. The Boston-based company is known for its beautiful search engine that tracks more than 36 million web pages across 4 million companies, sortable and searchable by page type, CMS, industry and other key factors. Crayon uses artificial intelligence to generate real-time competitive intelligence for sales and marketing. Crayon Inspire is a comprehensive marketing inspiration search engine designed to spark ideas. The search engine tracks over 36 million marketing designs and can be searched and sorted by industry, page type and more, providing marketers and designers with inspirational ideas. Crayon Intel is a listening platform designed to provide deep competitive and market intelligence for sales and marketing teams. Once configured to track a set of companies, Crayon Intel automatically notifies you of changes in the content of their website as well as 3rd party mentions, making it easy to become instantly aware of the competition's latest messaging, pricing and promotions. The platform includes insights from a wide variety of sources, including native apps (iTunes, Google Play, etc), 3rd party review sites (G2 Crowd, etc), integration sites, customer forums, help docs, release notes, developer sites, social media and more.